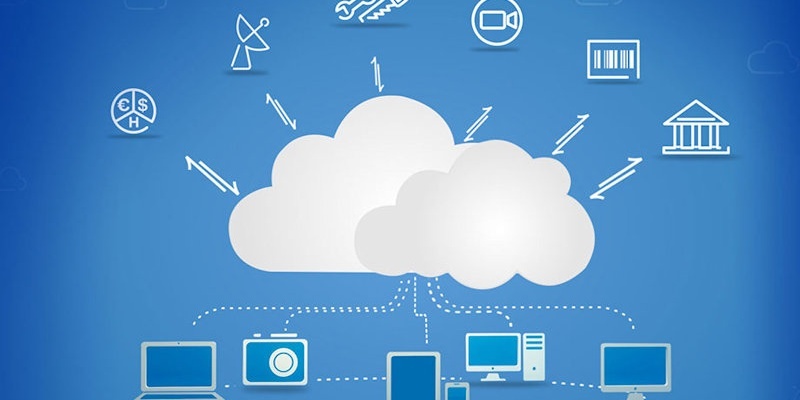 Business are increasingly becoming more reliant on the Cloud as it is a primary source for backup solutions. Saving your data to it allows you to retrieve the data should you lose it on your PC or server. Business men and woman often travel for meetings and rather than keeping the data on their PC, USB etc. 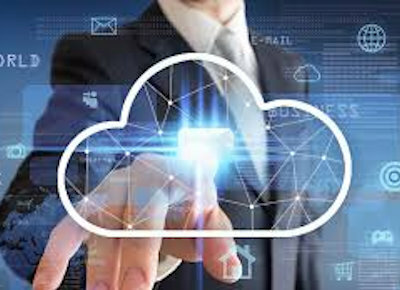 they go straight to the Cloud and retrieve any files needed from there as it is a safer option and allows you to be flexible with it. 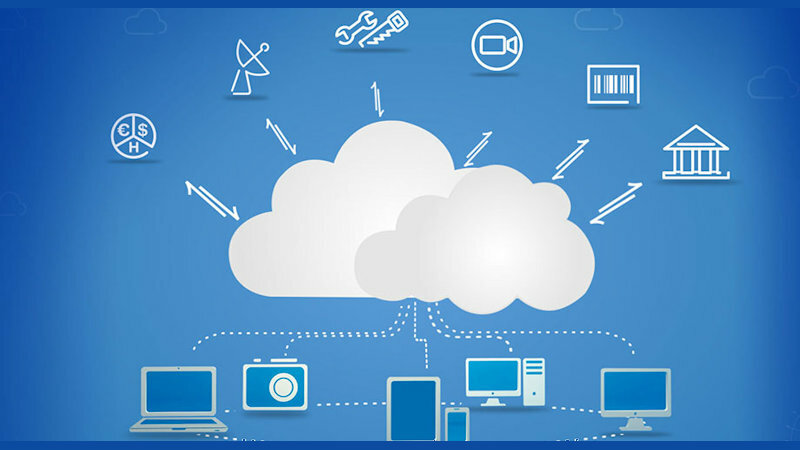 The blog today will establish the number of reasons as to how the Cloud can help secure a business. Have you ever been in the process of completing a Word document or spreadsheet and it just suddenly crashes and you lose the whole document? It’s so frustrating! Luckily with the Cloud it will continue to store your latest backup of the file so that if all fails on your PC or server there is a second copy of the document saved on the Cloud. As the Cloud is online it’s accessible from any where as long as you have an internet connection. This means you can recover your data in seconds over the internet just by logging in to your account and the push of a button. It’s much easier than having to rely on a USB all the time especially if you’re prone to misplacing or forgetting to remember things! To make all your data even more secure, your data is encrypted so that the access is restricted and not just anyone can access it. Encryption makes it much more secure when you only have the ‘key’ to get in to it. They are typically stored in high security data centers. This is included with our backup service as we value the protection of your data and ensure it is the highest priority. You can find all about our services on our website. If you would like to submit an immediate inquiry, please fill out your details below.